Our educator’s resources will help support your visit to the zoo and extend your student’s experience back into the classroom. Fresno Chaffee Zoo welcomes school groups for both casual field trips and more formal onsite programs. School and other educational groups are also eligible for our education group rates. These rates are good Monday through Friday and reservations must be made at least two weeks in advance; for self-led field trips please book online. For all other education programs please email education@fresnochaffeezoo.org. Are you looking to get the most out of your school zoo visit? Our education department offers helpful activities to prepare your students for their upcoming trip, or to use in your classroom to enrich and expand on your school year curriculum. 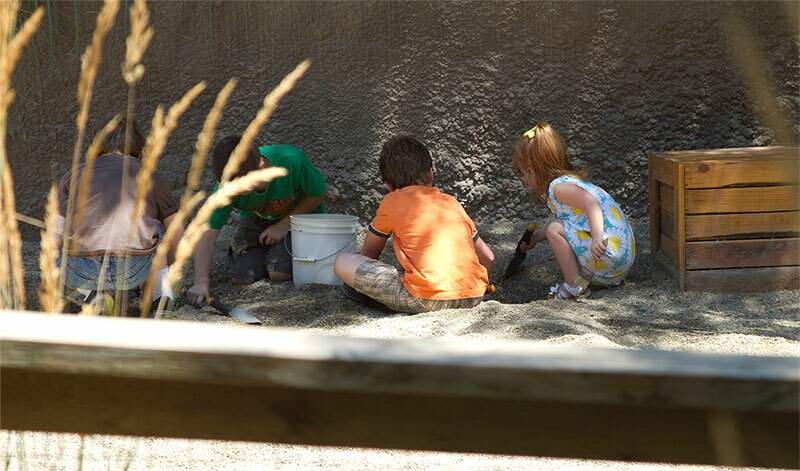 Throughout the school year, Fresno Chaffee Zoo offers many unique educational experiences that are fun, engaging and interactive. Programs range in grade levels and provide activities that reinforce standard based concepts to enrich your school year curriculum. We also have packets available to help focus your students during a self-guided zoo trip with scavenger hunts and fact sheets. We offer a number of accommodations and resources to help guests enjoy the Zoo. Please see our Accessibility and Inclusion page for more information about the resources available before and during your visit. A teacher e-newsletter sent quarterly to your email. Keep informed on what’s going on at the Zoo plus receive lesson ideas and activities you can use with your students.